Now we produce our parquet board on a calibrating grinder Rotoles 600 D+B with one milling unit. Calibration is performed from the upper side. The equipment uses the world-patented Rotoles circular milling system. 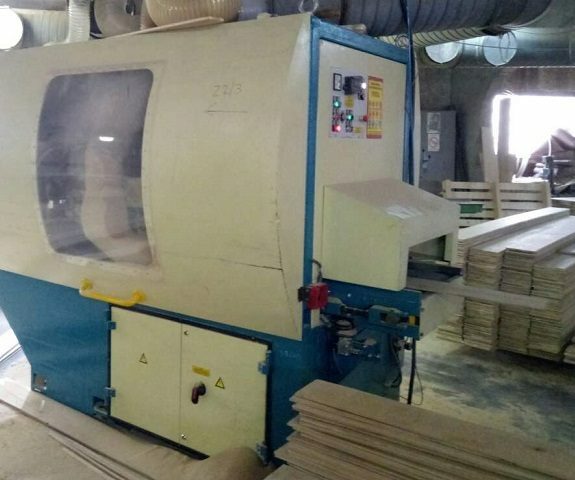 Thanks to this technology, the machine processes all types of wood accurately and qualitatively. Sturdy construction ensures quiet work of high quality.